We’re all familiar with astrological signs, right? 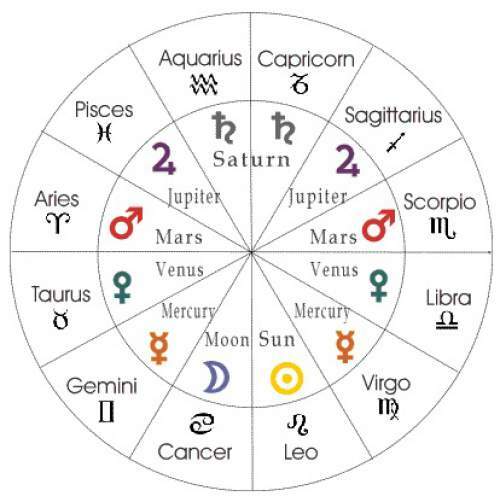 You know, the signs of the Zodiac that are said to play a huge part in the personalities we have. So much so, that you find people blaming certain behaviors and responses on the fact that they’re a Cancer, or a Taurus! Apparently, that means we can’t help but act this way. Some of us even start our days off with horoscopes to see what the day will bring us! It can be nice to feel like you have a guide through life. But, is this “guide” accurate? Many of us become believers without even taking a look at what these Zodiac signs supposedly mean! I went ahead and did some digging. I went through every single Zodiac sign and their attributes. I’ve compiled a quick list of the most common traits attributed to each sign. Check and see how accurate yours is! I found the attributes associated with my sign pretty hit and miss. But, I know people who swear that theirs are DEAD ON! They live by their horoscopes because they believe in them. But, it’s all in good fun. Whether you’re a “believer”, or not, it can be cool to see what the world has put together to describe “your kind of person”. As long as we don’t take it to mean absolute fact without delving into some further research first. It is your life, after all. Make sure that an ancient astrological idea isn’t running the show. How accurate are your associated attributes? Let us know in the comments section!